Media Mention: Derek Allen Addresses Potential Impact of Lawsuit Challenging Beer Distribution - Ward and Smith, P.A. 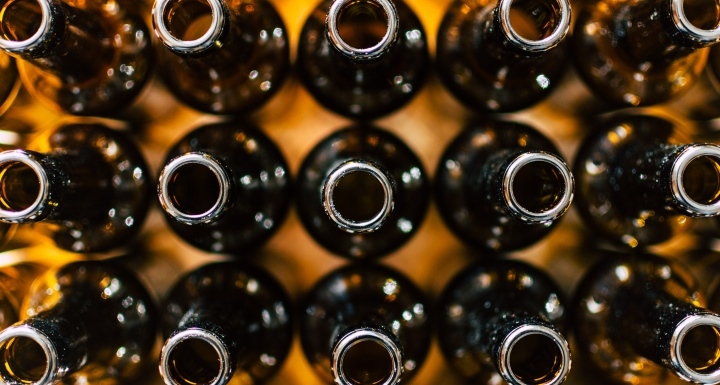 A lawsuit in North Carolina could change how local breweries distribute beer. Currently, state law requires breweries to sell to a wholesaler if they produce more than 25,000 barrels in a year. Two Charlotte breweries are suing the state, arguing that the current law is unconstitutional. Alcoholic Beverage attorney Derek Allen sat down with WLOS in Asheville to discuss why the lawsuit could change the beverage law system. Click here to see the full interview. Ward and Smith represents more than 100 breweries across the state.